Hello, this is Silkroad Online, the world I shake. 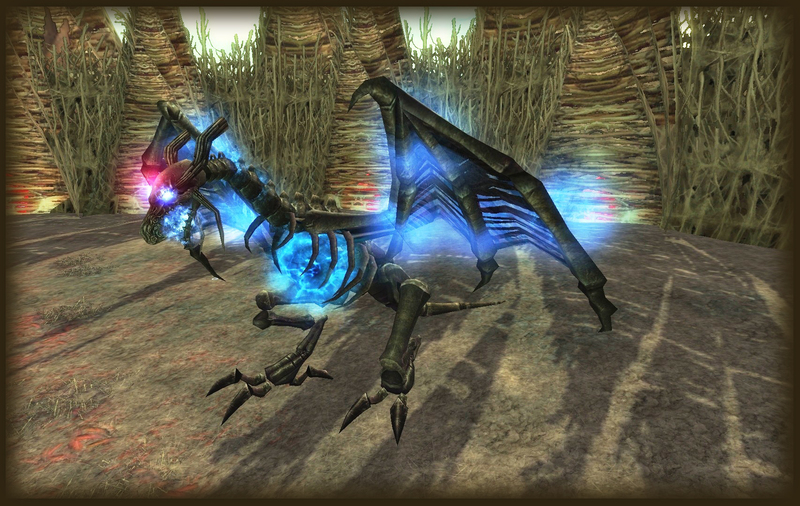 The descendant of the most powerful creature in Silkroad Online, Roc, has now evolved. Due to its hunger for power, an absolutely dreadful being, Death Bone, has risen from the grim. After killing the Roc Mountain ruler, Roc, players can hunt Death Bone and can receive great rewards such as New Magic Stones and 13th Degree Weapons(Magic/Rare/Legend). Same as before, the Key of Bloodline can be obtained through a quest. Players can also purchase Key of Bloodline from Revolutionary Wing NPC located at the top of Roc Mountain. Death Bone update is now applied. We hope that our players will enjoy this new update and test the might of new Death Bone!